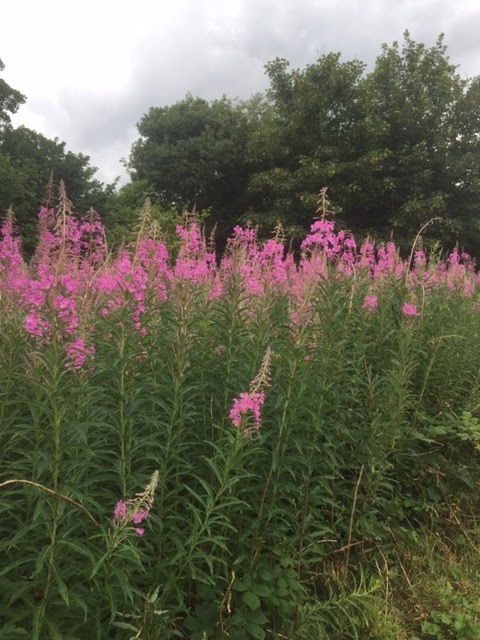 The wild rose fruits are reddening and the Rosabay Willow Herb is in full flower. 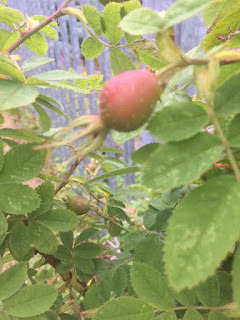 Autumn may not be far away. 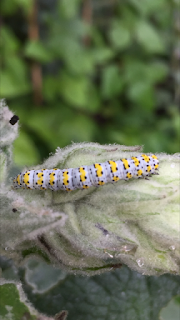 Our neighbour has had some Mullein Moth caterpillars on her Mullein plant. 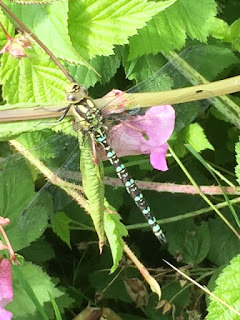 At Low Barns last Thursday I had a good view of a Southern Hawker Dragonfly which unusually stayed still long enough for a photograph.